It is a common misconception that stainless steel cant rust. It can, but not how you would generally imagine rusting to occur. Stainless steels have very high resistance to rust thanks to their protective layers covering them, these fragile layers; only millionths of an inch thick, are created during the formation of the steel offer protection from rust. Most pubs want to attract as many women as possible to drink within their establishments. More women will usually encourage more men (more drinks sold) and an envious pub atmosphere that every publican wants to achieve. Having more women at your premises consequently increases the number of lipstick stains. This can potentially lead to a drain on profits caused by replaced drinks. 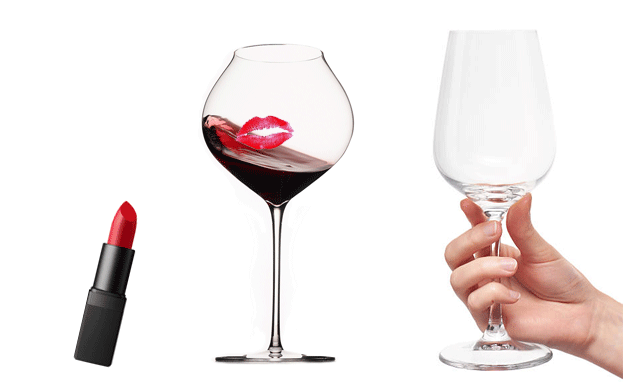 Banning lipstick, however, is not a viable option so what can be done about these stubborn stains being discovered on your wine glasses, champagne flutes, and even beer glasses. If you follow some of these simple tips removing undesired lipstick stains from your wine (or beer) glasses will no longer need to be a troublesome task. Rubbing salt can be gently massaged into tougher stains will help remove the stain. 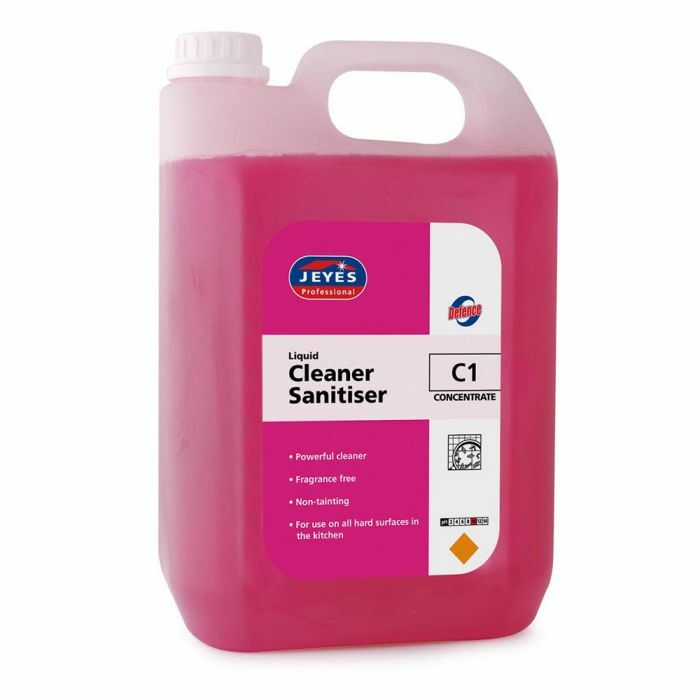 These can then be washed in your glasswasher as usual. Tannin is a chemical that naturally exists in tea and coffee as well as wine and other alcoholic beverages. 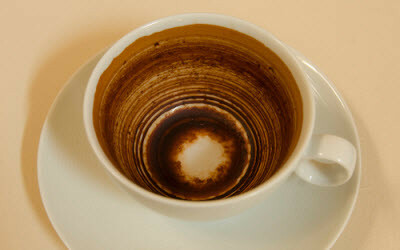 It can stain crockery and leaves a dirty brown ring around mugs and splotchy marks on saucers. A common misconception is that bleaching will make the stains go away, but it only makes them invisible, it doesn't remove the stain. The stain is still in the glass or cup and will affect beer head retention and will affect the drink taste and customer experience. Keeping your glasswasher clean is imperative to good health and safety and ensuring proper beer taste and presentation. Even the smallest imbalance inside your machine can harm beer head retention, effervescence and lacing on the glass. In turn, this can damage your businesses beer yields and wastage figures. The following are some generic troubleshooting solutions to common issues that might occur with most machines. Please check the instruction manual that came with your machine for specific troubleshooting instructions for your machine. A – Does the Machine have a drain pump fitted? Hold the waste pipe in the air, and remove the drain plug. Lay pipe straight on the floor into a drain or dish and see if anything comes out. If nothing does, the drain pump will need to be dismantled. Remove the bottom, front cover of the machine. 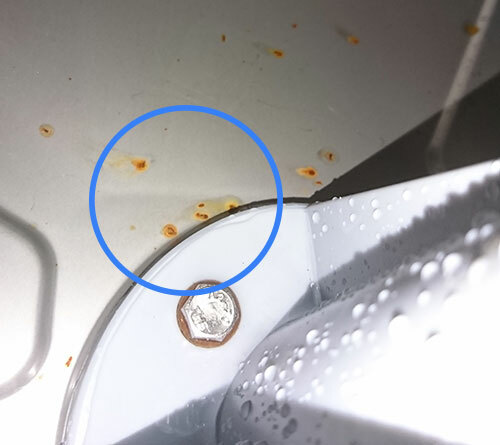 The drain pump is connected to the machine below the drain pump, undo the circlip and pull the drain pump towards you, disconnecting the two wires from the back of the drain pump. Remove the three screws holding the front of the pump in place and remove the blockage from inside the pump. Then replace the drain pump. 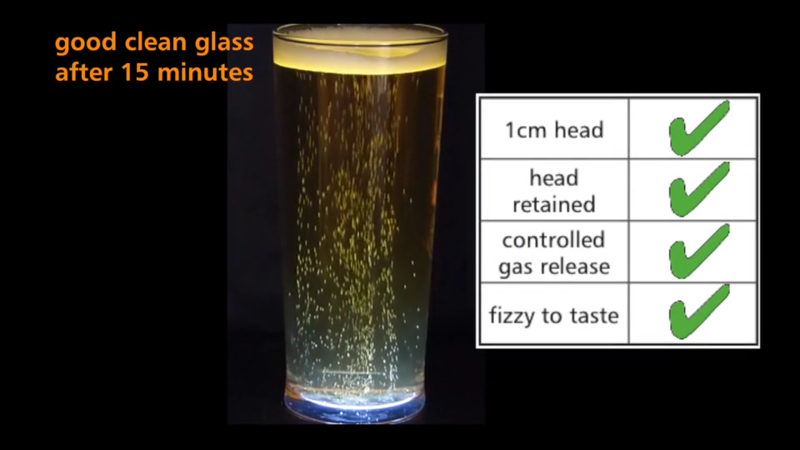 The following images are taken from an experiment by one of our suppliers, examining the effects of limescale, lipstick, excessive rinse aid, heat and dirty glass washers on the quality of beer in glasses. 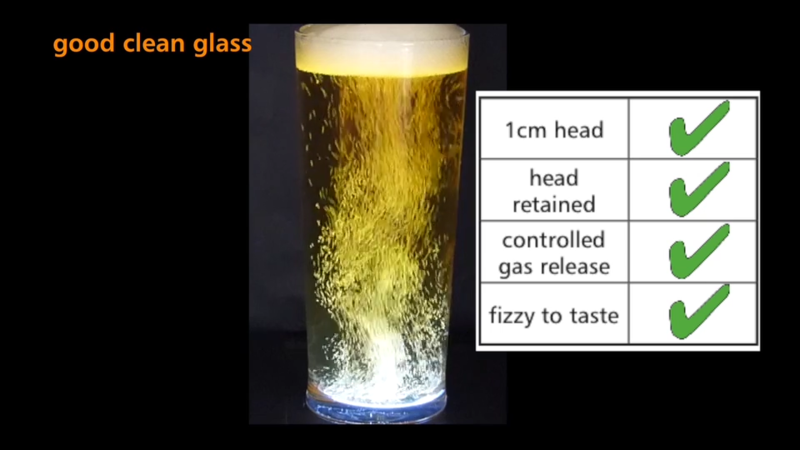 They all use lager poured into a 'head retainer' glass, which has nucleation points etched into the base of the glass to promote foam generation.